three widths, burled with gunk-smeared bolts. not a board true, for the true. Elise Partridge’s The Exiles’ Gallery extends the range of her widely acclaimed earlier books, Fielder’s Choice and Chameleon Hours, praised as “first-rate” (James Pollock) for their “authenticity” (Stephanie Bolster) and “brilliant precisions that reflect life’s plenitude” (Rosanna Warren). 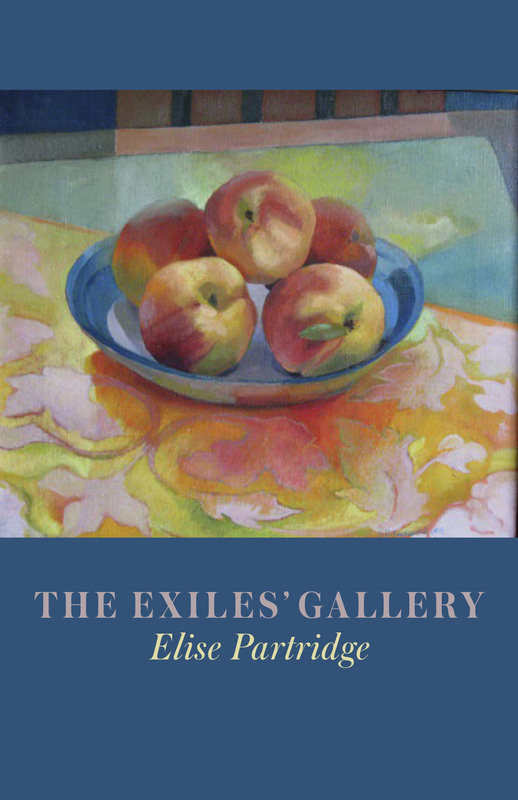 Widely praised for her engagement and her attention to craft, Elise Partridge’s The Exiles’ Gallery confirms her standing as one of the most thoughtful, authentic voices in contemporary poetry. The poems in her third collection continue to explore what she has called “implicit questions about fullness of life or lives somehow thwarted, diminished, ended too early.” Through formal technique, painterly detail or her signature compressed directness, Partridge’s poems explore the past, present and future with compassion and grief, bearing witness to our not-so-still, all-too-brief lives. Above all, The Exiles’ Gallery is a book of celebration. In these restless, nimble, and complex poems of apprehension — whether by a candid glance backward at childhood or through tributes to friends — Partridge’s arresting images and diction give shape to the complexity and abundance of experience, made more luminous and gilt-edged by the corridor of encroaching shadows. Dispossessed but defiant, these are songs of preservation and love.